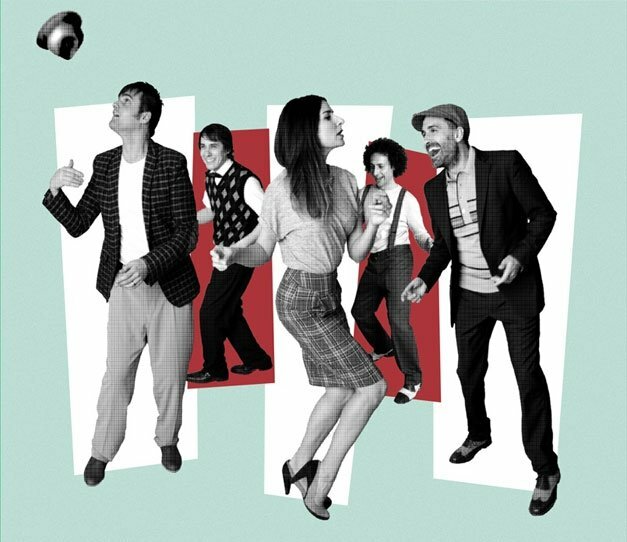 Top Málaga band Dry Martina play full on soul, dance music at its best. Favourites in Malaga for years, they have released three albums. They are backed up by the Free Soul Band who cover all the classics. And there's a swing dance workshop open to all. It's open air in the gardens of La Termica, with San Miguel and Santa Teresa rum sponsoring. If you like to dance, don't miss this.